Search is underway for 27-year-old Arizona pro mixed martial arts fighter and Rage in the Cage veteran Todd Whitzel, who has been missing for 12 days following a bar fight that ended with a gun being drawn. Former UFC heavyweight champion and cast member of VH1’s Celebrity Rehab, Ricco Rodriguez was arrested this past weekend over an incident that allegedly started due to a high taxi cab fare. 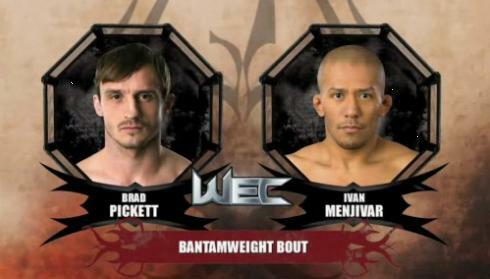 Brad Pickett vs. Ivan Menjivar was one of the WEC 53 preliminary fights that we did not get to see live on Versus. Thankfully, Versus has made the fight available for us online. 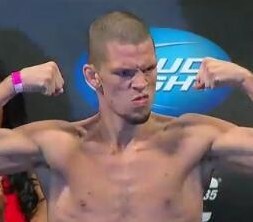 Dominick Cruz said that he came into his WEC 53 bout against Scott Jorgensen with a chip on his shoulder, citing a feeling of lack of respect for his additional attitude. Anthony “Showtime” Pettis lived up to his moniker Thursday evening as his five round lightweight title fight against Ben Henderson at WEC 53 came to close he landed a “Showtime kick” that dropped the jaws of everyone watching. WEC lightweight champion Anthony Pettis, new UFC bantamweight champ Dominick Cruz and others gathered with the media following WEC 53 at Jobing.com Arena late Thursday evening for a post-fight press conference. 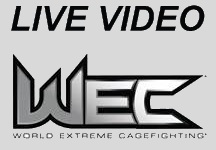 “WEC 53: Henderson vs. Pettis” airs tonight on VERSUS and is headlined by a lightweight title fight between champion Ben Henderson vs. Anthony Pettis and a bantamweight title fight between champion Dominick Cruz vs. Scott Jorgensen. 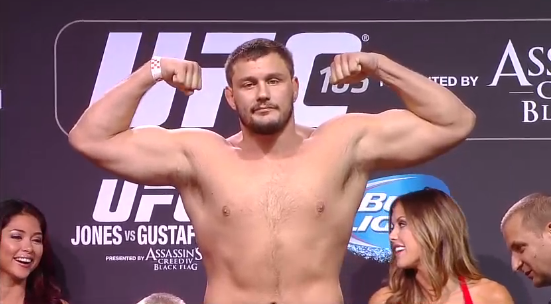 The WEC 53 post-fight press conference will broadcast in a LIVE video stream here at ProMMAnow.com starting at approximately 12:30 a.m. ET/10:30 p.m. PT.